A) Alterations in Kingswinford Branches. B) Alterations in Kingswinford Branch. C) Alterations in Kingswinford Branch, Line to Himley. D) Siding to Woodside Iron Works. E) Siding to Wolverhampton Goods Station. F) Alterations in Kingswinford Branch, Line to Askew Bridge. H) Diversion of Road & Additional Land at Brettel Lane. I) Enlargement of Wolverhampton Goods Station. J) Enlargement of Station & Siding at Netherton. K) Enlargement of Stourbridge Station. 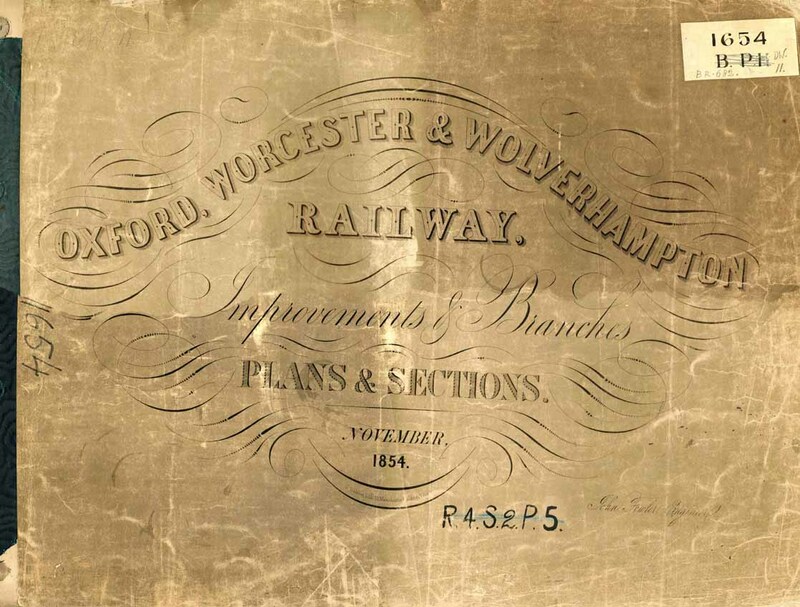 L) Worcester Station Enlargement & Diversion of Road. M) Additional Land at Yarnton.